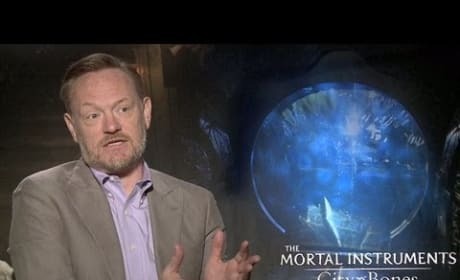 Mortal Instruments: City of Bones star Jared Harris talks exclusively about his new fantasy. Harris dishes mentoring a young cast and why he found the world a thrill. 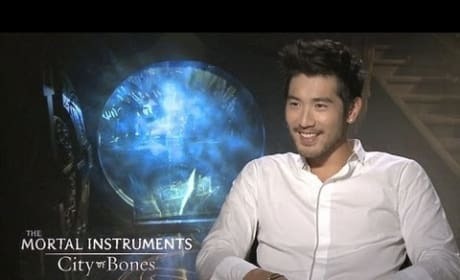 Godfrey Gao exclusive interview for The Mortal Instruments: City of Bones. Gao talks the pressure and joy of playing Magnus, a fan favorite. 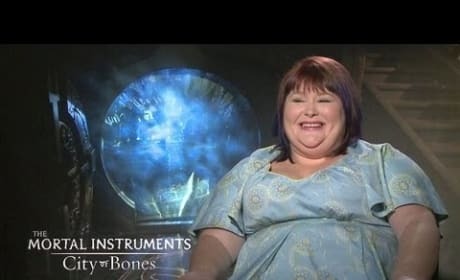 The Mortal Instruments City of Bones author Cassandra Clare sits down for an exclusive video interview. She also dishes why City of Bones star Lily Collins was perfect to play the lead. Mortal Instruments City of Bones stars Lily Collins and Jamie Campbell Bower in our exclusive interview. They talk the power of Cassandra Clare's help and favorite scenes.